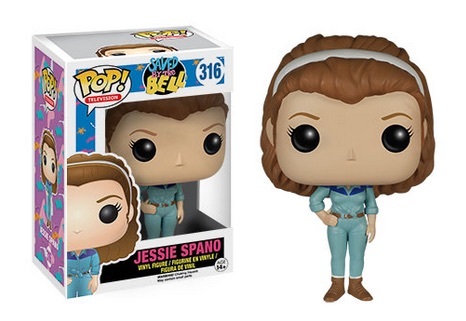 "I'm so excited, I'm so excited, I'm so, I'm so... scared!" 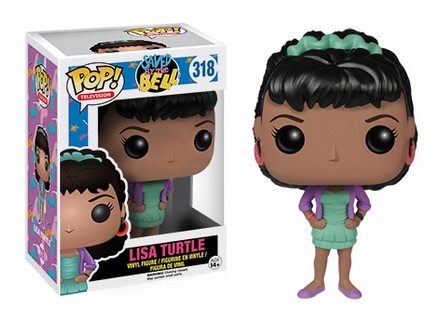 The Funko Pop Saved by the Bell set lets collectors head back to Bayside with a detailed look at the whole gang. However, caffeine pills are not included. 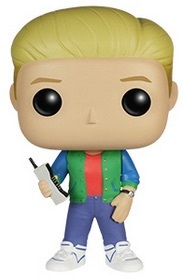 All six of the main characters, led by Zack Morris and Kelly Kapowski, are available with a Pop! likeness. A classic 1990s series, Saved by the Bell made the primary cast into household names (or at least their character's names). 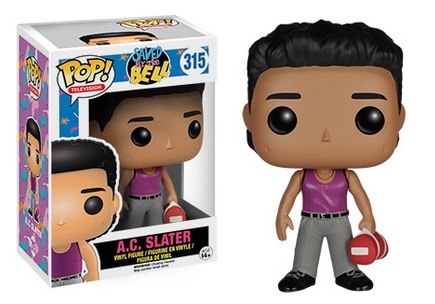 In addition to the on-again, off-again couple of Zack and Kelly, played by Mark-Paul Gosselaar and Tiffani-Amber Thiessen, there are also figures for A.C. Slater, Jessie Spano, Lisa Turtle and the lovable loser Screech. Dressed in the very best of 1990s clothing, Screech and Zach showcase the most vibrant wardrobe choices. 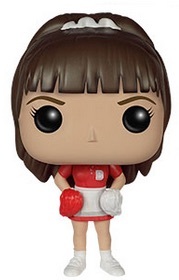 In addition, several of the characters also feature fixed accessories. 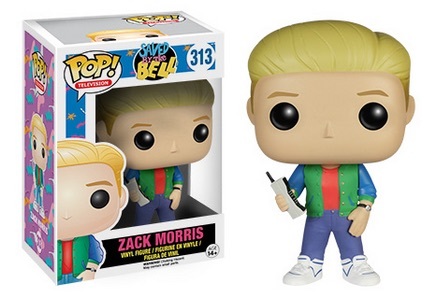 Most notable is Zack Morris and his oversized cell phone. 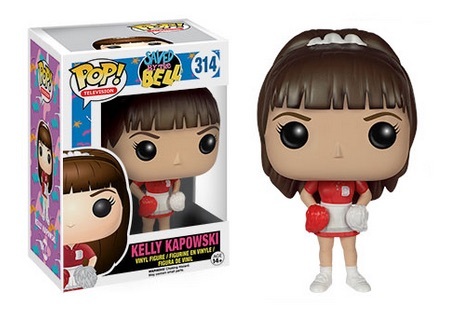 Meanwhile, Kelly sports pom-poms while A.C. holds his workout duffle bag. 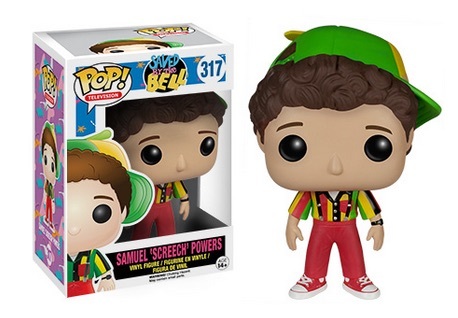 The Funko Pop Saved by the Bell vinyl set is part of the Funko Pop! Television line and the figures stand approximately 3 3/4" tall.